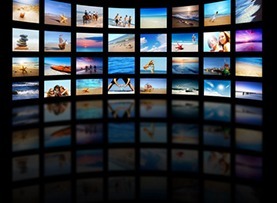 The TV and Video Industry is evolving and becoming increasingly complex with online TV and streaming services. At Bloomsbury Law we are dedicated to protecting the rights of creators. Our expert solicitors possess the necessary knowledge and experience to provide the highest standard of legal advice before, during and following the creative process.